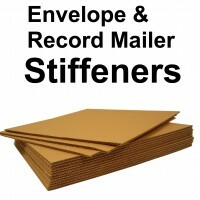 Whatever Your Requirements, We Are Sure That You Will Find A Protective Envelope In Our Extensive DEFENDA Envelope Range - To Suit Your Needs. 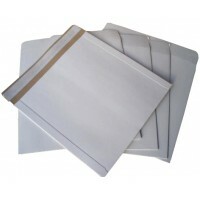 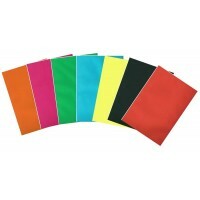 These quality UK Manufactured C4 / A4 C3 / A3 C5 / A5 Plus A5 C5 PiP And C6 / A6 Board Backed Envelopes Will Provide All The Protection Your Mailings Require. 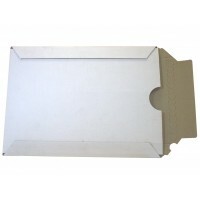 If You Need The Strength Of A Board Backed Envelope, But Want To Make More Of An Impact Than Using A Plain Manilla Envelope, Why Not Take A Look At Our White Board Backed Envelopes Or Even Coloured Board Backed Envelopes Below.